Yes, it's the Beverly Hills Hotel for your feet! (Or your handbag.) 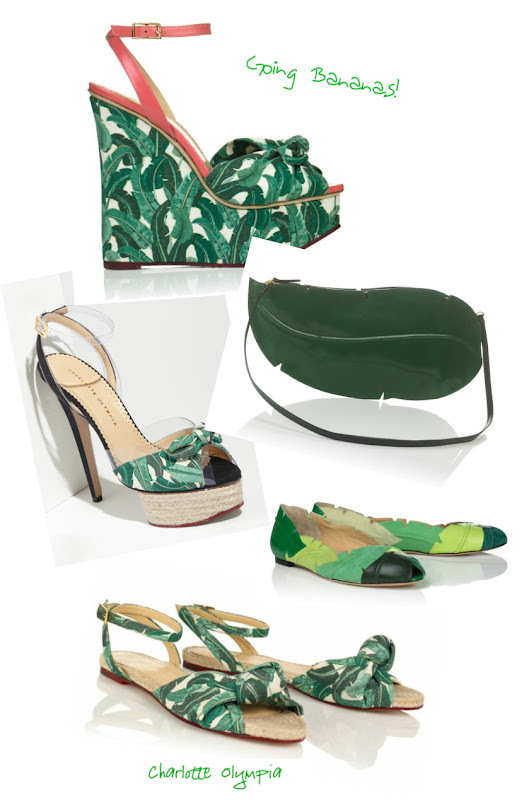 Charlotte Olympia's summer line includes these fun tributes to the famous banana leaf wallpaper - apropos, since it's everywhere these days. 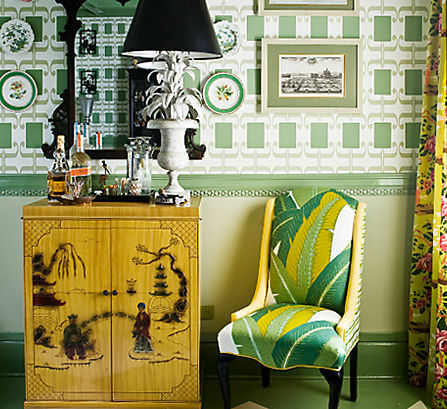 The original Martinique wallpaper is available HERE. Below, a few banana leaf stylings, old and new. 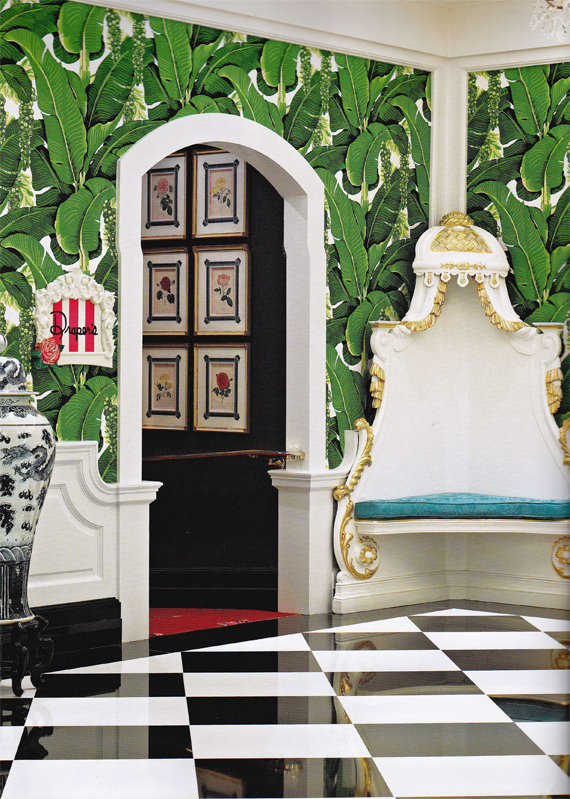 A recent offering on One King's Lane - upholstered chairs from Madcap Cottage: John Loecke & Jason O. Nixon. A Tommy Bahama banana leaf print tablecloth sewn into pillows by yours truly - I found the fabric, needed to own it, but did not need a tablecloth... A girl's gotta do something to justify impulse buying! How quirky & fun - I might not be brave enough for the wallpaper but I love the chairs with the banana leaf fabric! I just stumbled across your blog & have signed up as your latest follower - I look forward to popping back for some more gorgeous inspiration! LOVE all of those shoes! The green colors are gorgeous! Love what you DO!!! 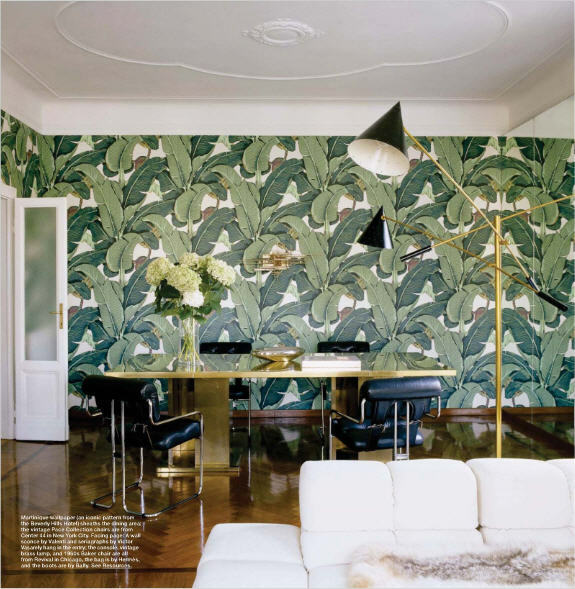 You have a great eye for design, love your style! 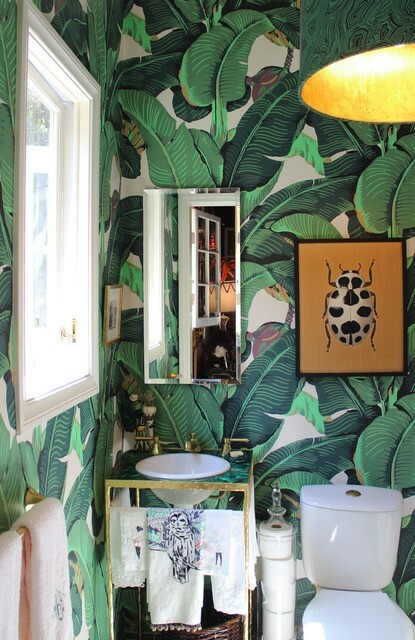 I am a newcomer to your lovely blog and I am particularlyin awe of your incredibly gorgeous apartment....I am so inspired as I also live in a VERY tiny studio apartment in Dubai. At the beginning of the economic downturn I decided to downsize in a big way and I moved into a tiny apartment from a two bedroom , luxury dwelling...it has been a HUGE adjustment , particularly as I had to put most of my furniture in storage.Even though I am a designer here in Dubai, it has been a challenge to try and decorate a small space in a stylish and economical, way and I have to confess that I gave up...Now, having seen your wonderful space, I am newly motivated to start on mine again and really make it glamorous and special! 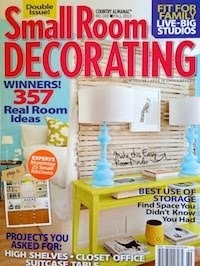 Thank you for sharing your lovely home...I look forward to reading your blog regularly! 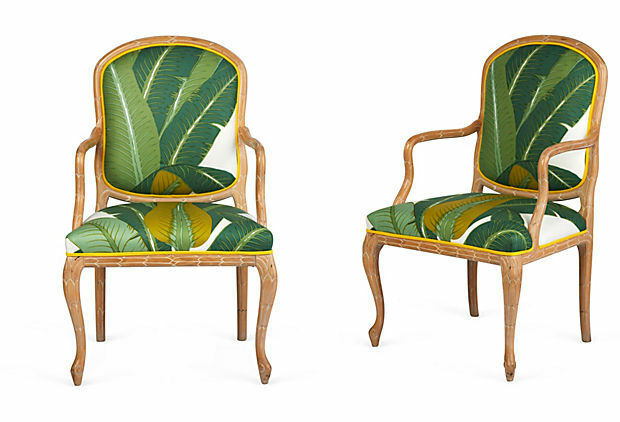 I love the chairs with the banana leaf fabric! I look forward to popping back for some more gorgeous inspiration!